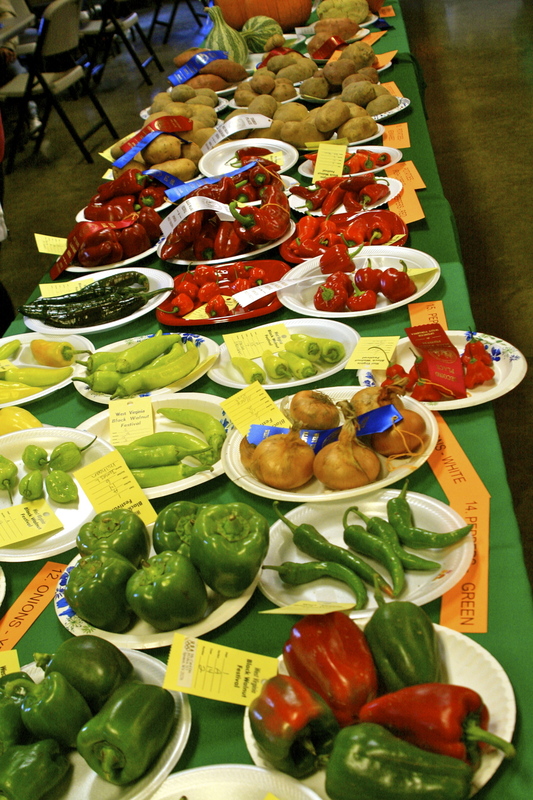 True to tradition, festival goers can view agriculture and 4H exhibits. 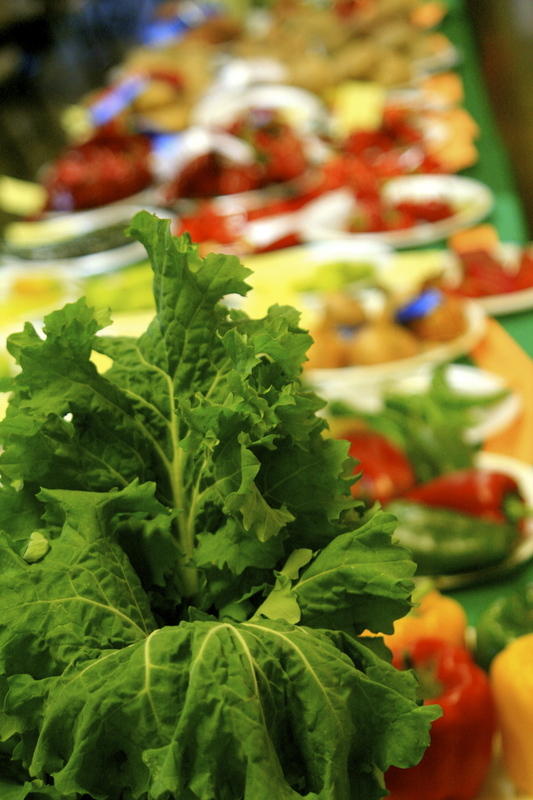 These exhibits range from canned garden grown vegetables to fresh eggs to large produce. 4H clubs will have special projects and exhibits for you to view as well. Exhibition is open to anyone, any age, regardless of county residency.